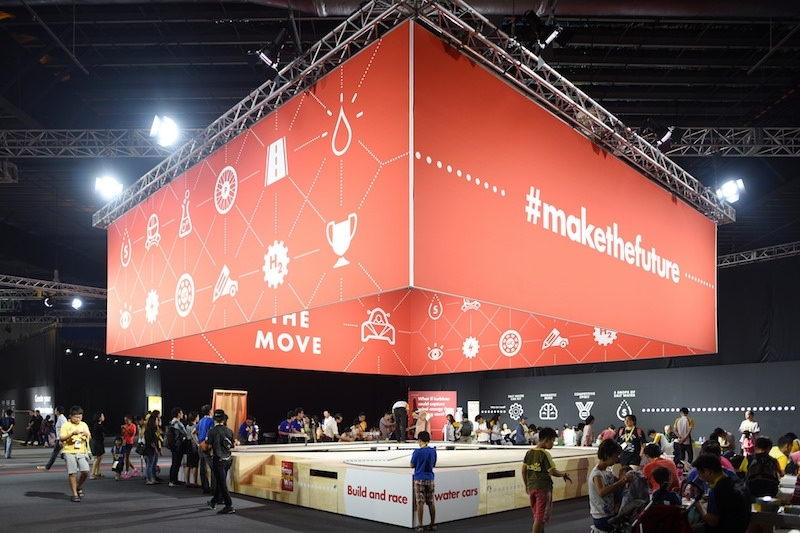 Make The Future Singapore, a free festival of bright energy ideas and innovations for Asia, will take place at Singapore’s Changi Exhibition Centre from March 8th to 11th. 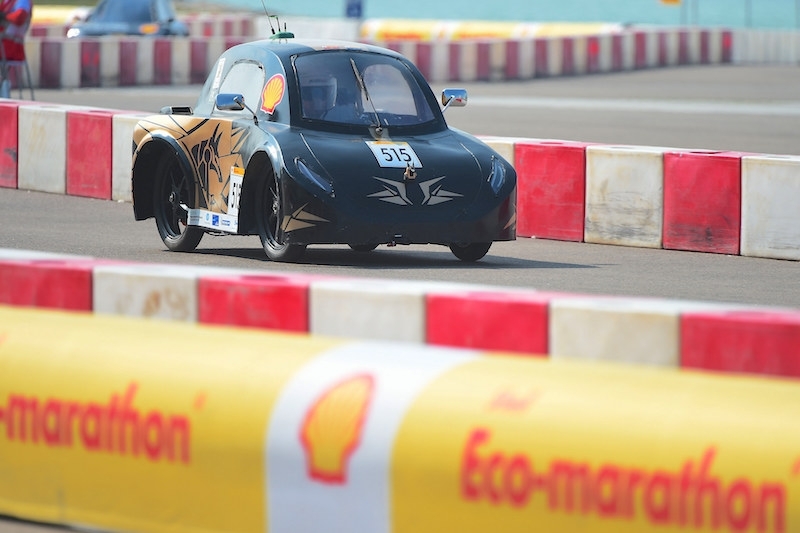 Returning to Singapore for a second year, the public festival will be a platform for conversation, collaboration and innovation around the global energy challenge: How to generate more energy, while producing less CO2 emissions. 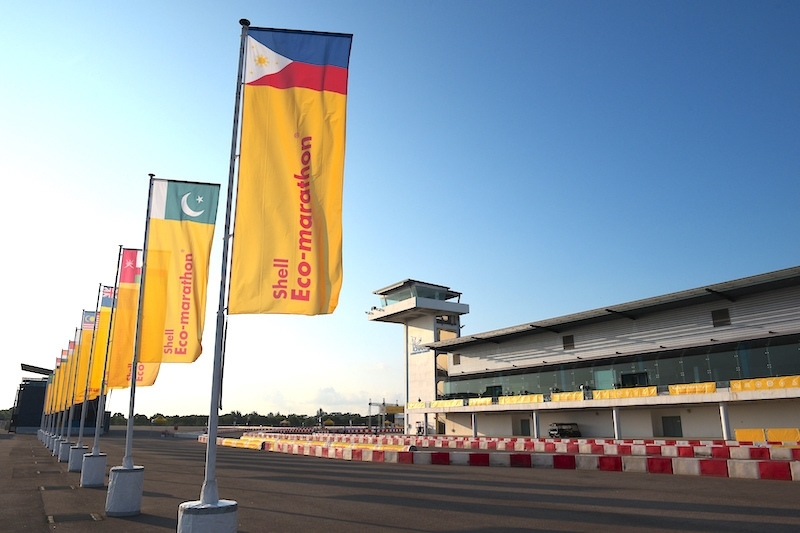 As a festival of ideas and innovation for Asia, this event has the widest geographical reach, accounting for more than 60% of the world’s population. 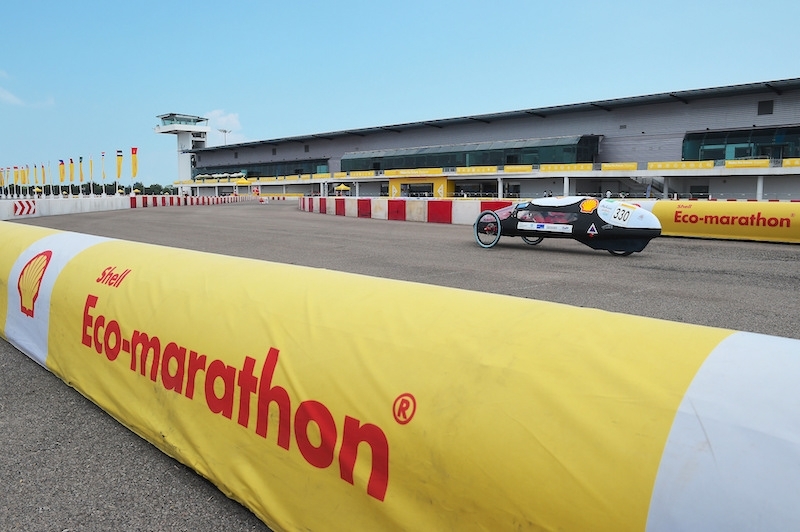 “Shell Singapore looks forward to hosting the second edition of Make the Future Singapore. 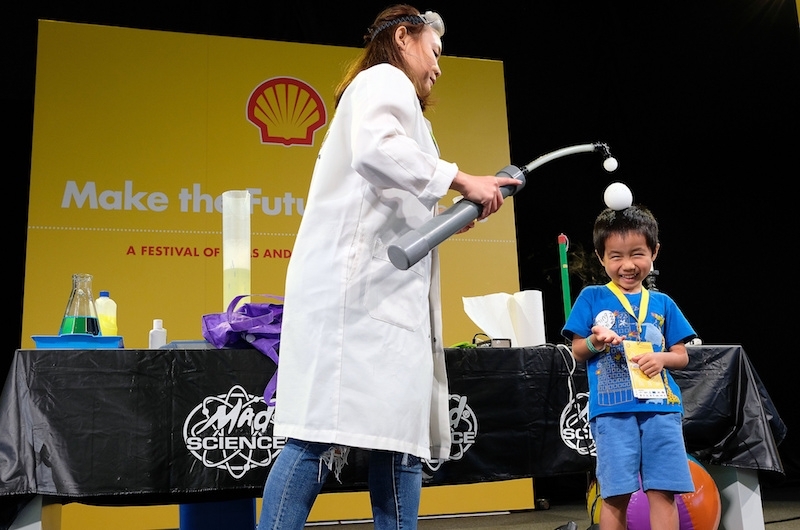 Committed to tackling the world’s energy challenges, Make the Future Singapore is an important festival to educate everyone about the bright energy ideas and solutions that we can create together for a healthier planet. 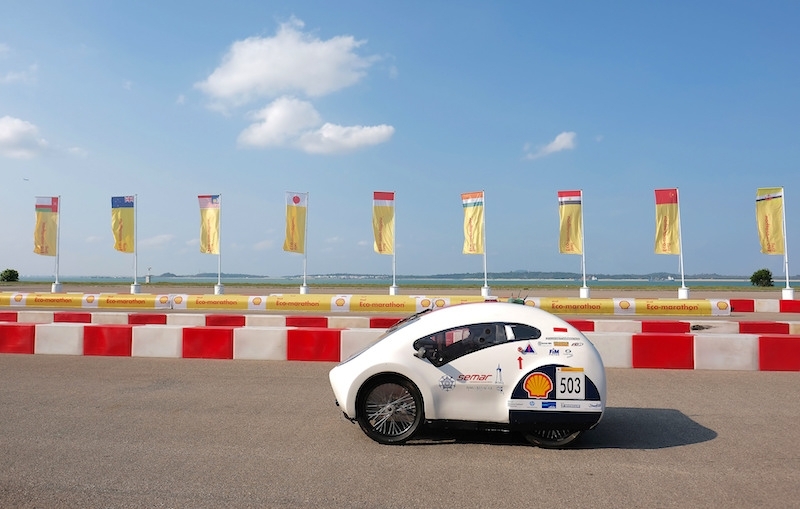 We invite you to join us at the festival as we learn, explore and journey towards a low-carbon future for Singapore and Asia,” said Miss Goh Swee Chen, Chairman of Shell Singapore. 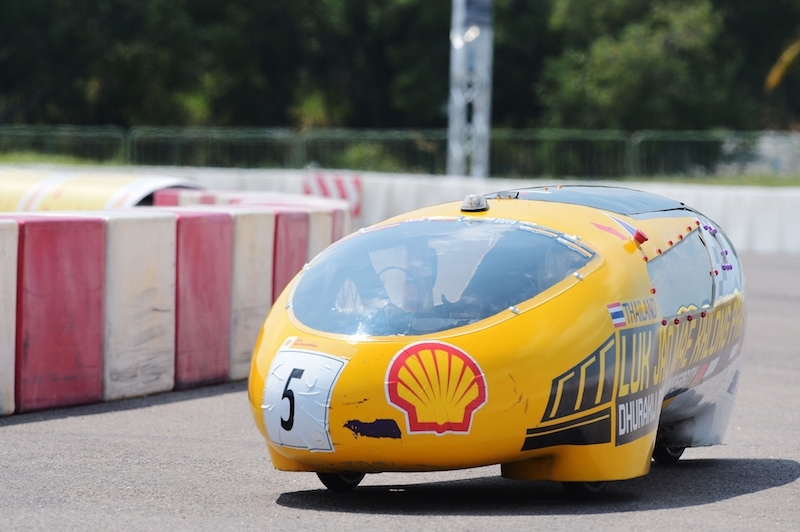 Headlining the festival is Shell Eco-marathon Asia, where over 120 student teams from 18 countries across Asia Pacific and the Middle East will put their self-built energy-efficient cars to the test. 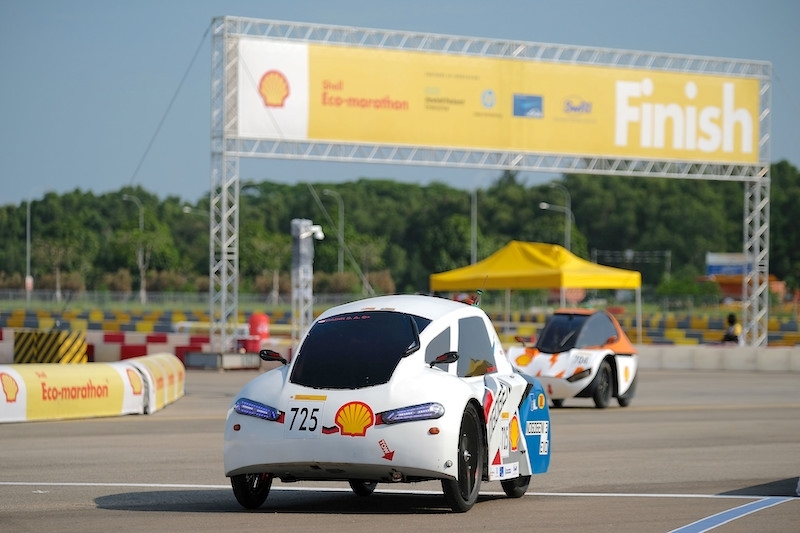 One of the world’s longest-running student competitions, Shell Eco-marathon is a global programme that challenges bright student minds to design and build ultra-energy-efficient cars, and then put them to the test in competition. 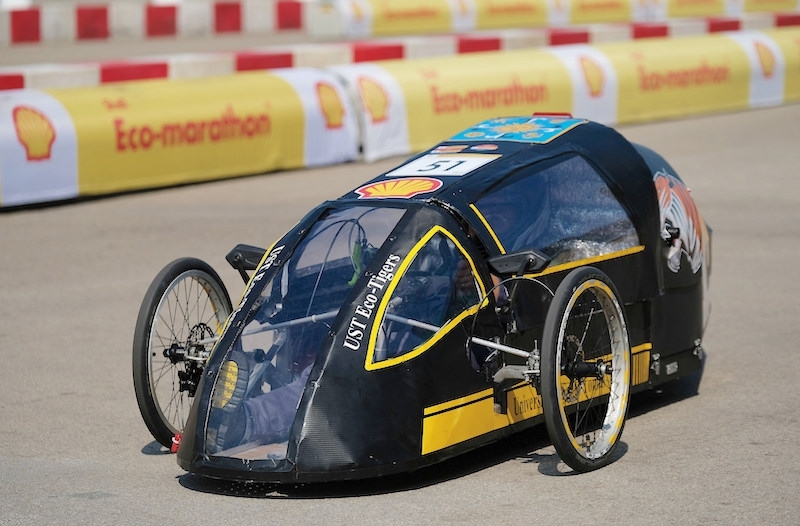 This year’s Shell Eco-marathon Asia will also see the largest Singapore contingent ever, with 10 futuristic cars from seven tertiary institutions competing to be the most energy-efficient. 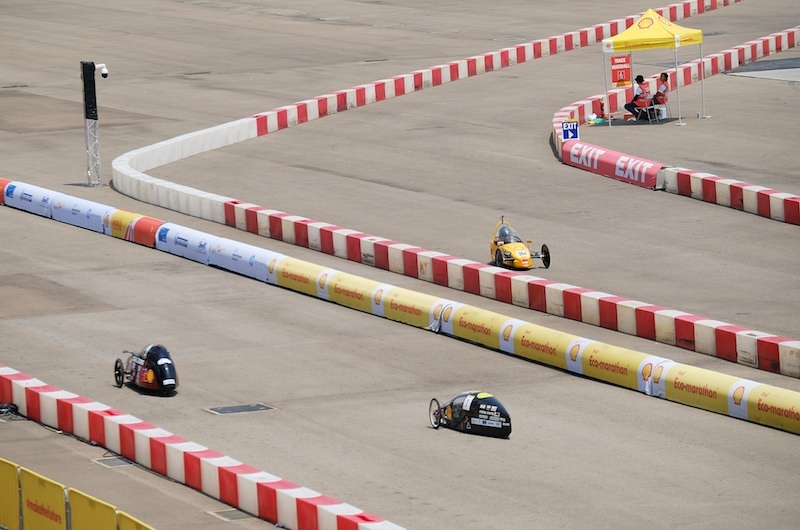 Contenders from Singapore include a first-time entrant in newcomer Temasek Polytechnic, new cars from institutions like Ngee Ann Polytechnic, as well as returning teams from universities such as Nanyang Technological University and Singapore University of Technology and Design. 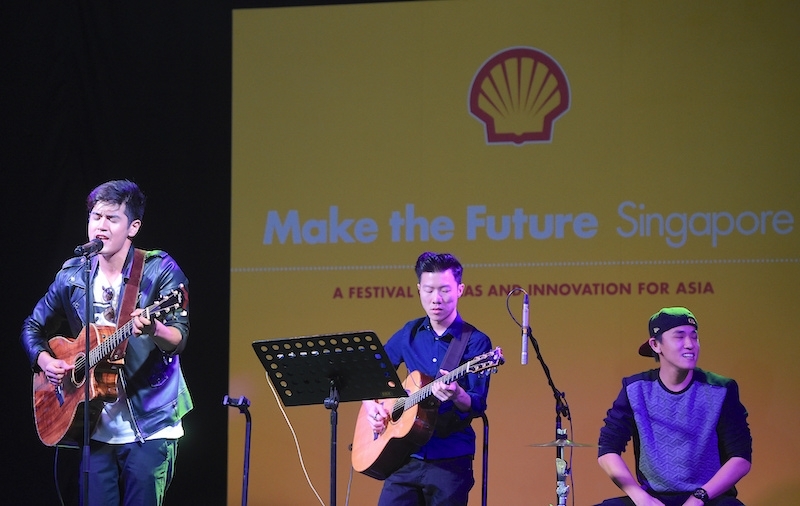 New at the festival this year will be Make the Future Singapore ‘Lates’, a special after-hours event on March 9th, for those aged 18 and above. Adults will have the opportunity to explore the festival at night, participate in discussions about the future of energy during ‘Let’s Talk’ – an open-format casual forum – while enjoying live performances and unique food and drinks offerings. Lauv, the American singer-songwriter known for his hit tracks such as “The Other” and “I Like Me Better” will be headlining Lates. Having recently opened for Ed Sheeran on his Asia tour, Lauv will be back in Singapore to perform amidst his headline tour around the world. Local electronic pop artist, Jasmine Sokko, will also be playing at Lates.